An effective way to improve mental, emotional, physical and spiritual well-being is to invoke and sustain sincere appreciation. The greater your capacity for sincere appreciation, the deeper the connection to your heart, where intuition and unlimited inspiration and possibilities reside. 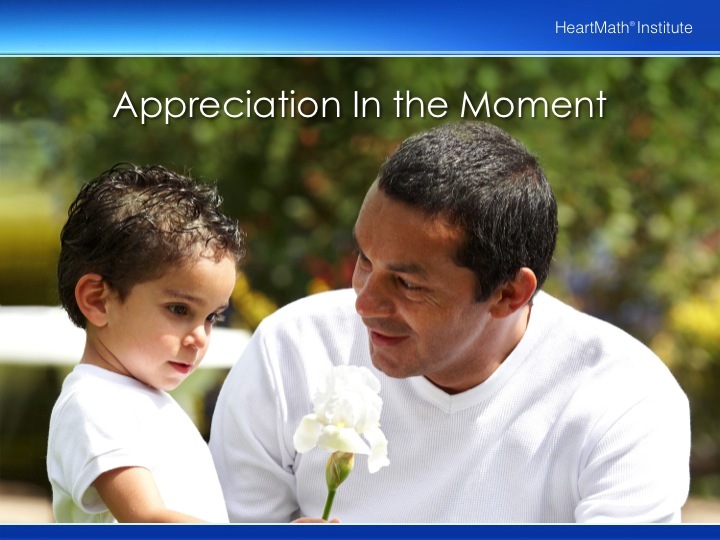 Try HeartMath&apos;s Appreciation Tool and exercises. 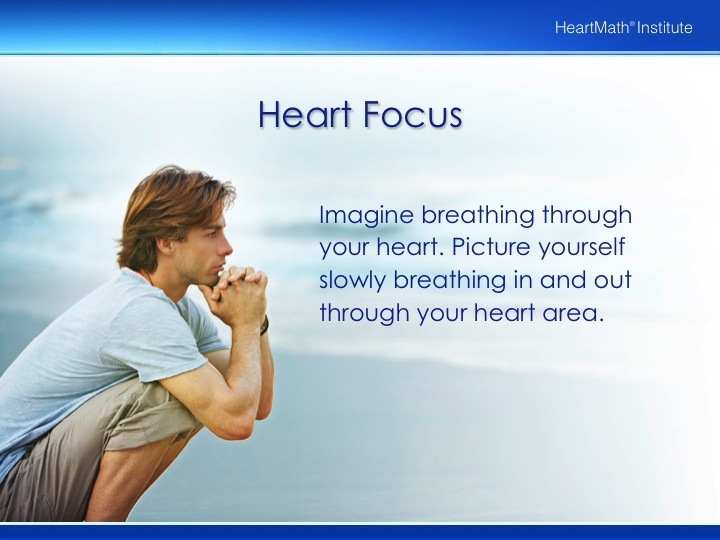 Heart-focused, sincere, positive feeling states boost the immune system, while negative emotions can suppress the immune response for up to six hours. 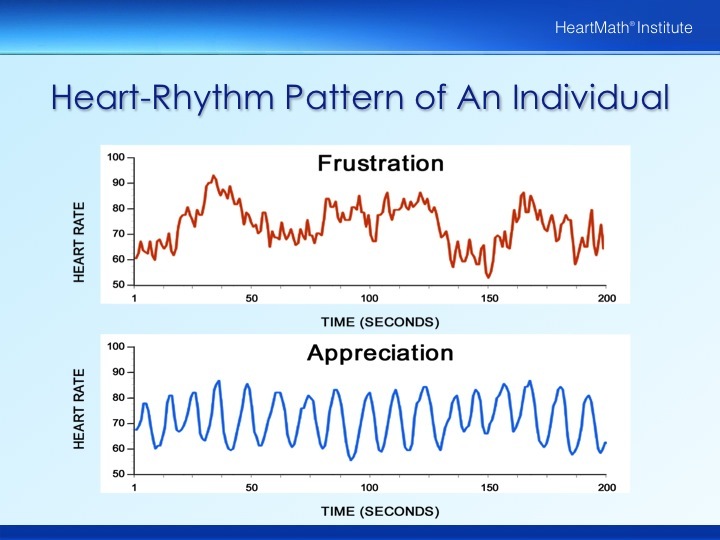 These actual heart-monitor readouts contrast the heart-rhythm pattern of someone experiencing frustration, then appreciation. The smooth heart rhythm, measured by heart-rate variability (HRV), is what scientists call a highly ordered or coherent pattern and is a sign of good health and emotional balance. Would you like to go even deeper? 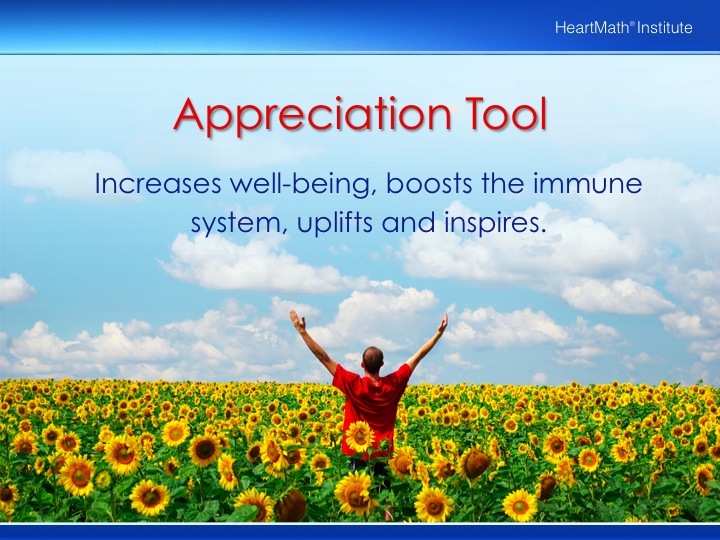 Try incorporating greater appreciation into your life in the following simple ways. 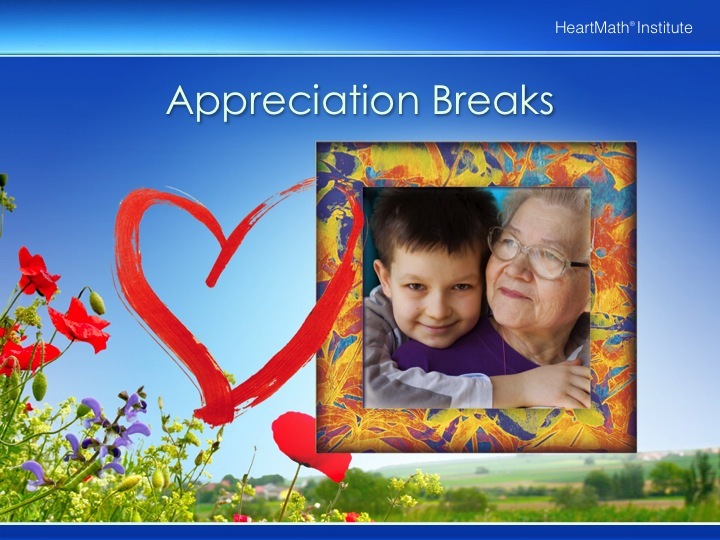 Take two or three appreciation breaks each day, ideally in early morning, at work or school, while returning home or before bed. Simply follow the steps above. 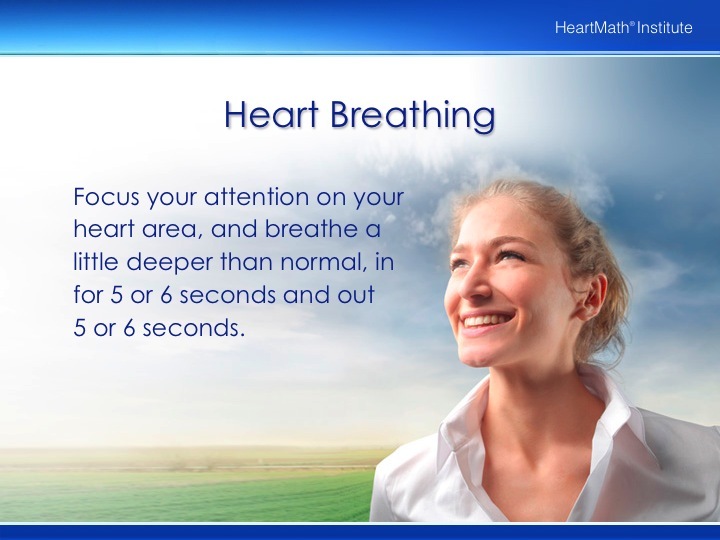 It takes as little as two minutes to achieve mental, emotional and physical balance. Make a list of things you appreciate such as people, places, activities and pets and choose one or two each morning to hold in your heart during the day. Choose one to hold in your heart throughout the night while you rest. 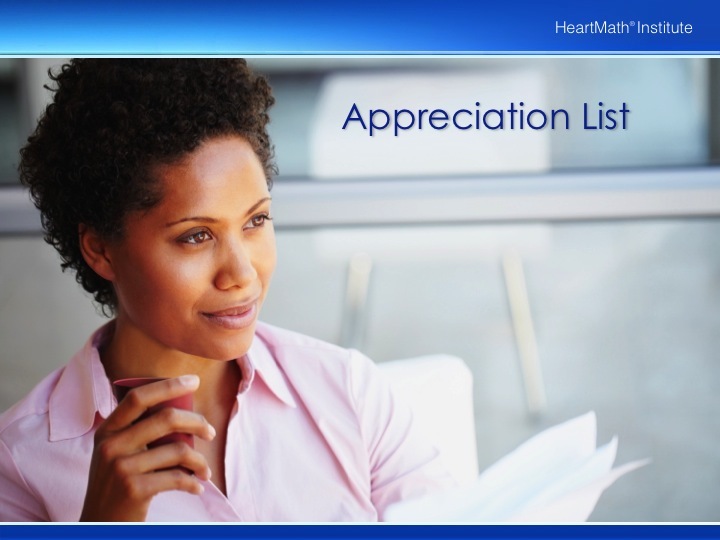 Keep your Appreciation List close by all day, perhaps in a pocket or purse, at your desk or computer. In stressful moments, choose something from your list that can quickly evoke a feeling of appreciation: It can transform a long and stressful day into one that flows — amazingly in 30 seconds or less.